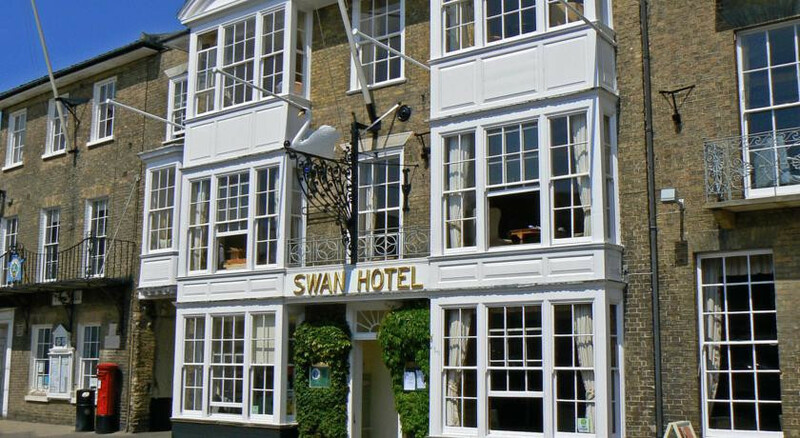 A wonderful and historic small town hotel with exceptional views and facilities- without a killer price tag. Watersports, fishing, golfing, rambling, riding and bowling are all within a few minutes of the hotel. 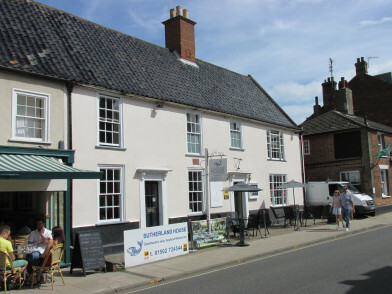 Southwold's market square (right outside the door) has a whole host of shops and stalls. Book in for a bit of shamless pampering, with in room spa treatments. Recharge in style with high tea in the hotel's drawing room overlooking the market square- heaven! Just two minutes from the famed Southwold Promenade, take a stroll along the coast and breath the fresh sea air. 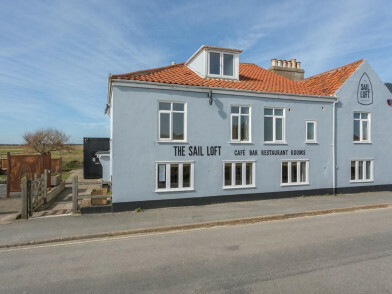 "The 'grande dame' of Southwold is locally renowned for its traditional and French-influenced cuisine."